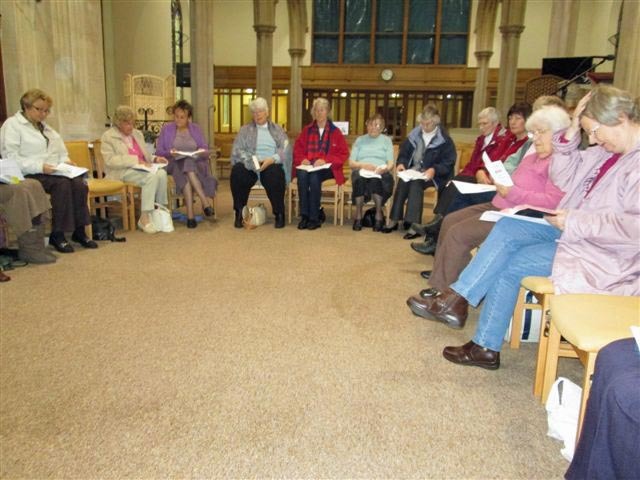 We are a group of Christian women who enjoy the fellowship of others. All women are welcome regardless of denomination or none. 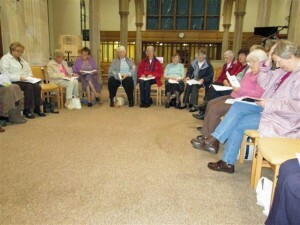 We meet on alternate Tuesday mornings from 10.00 a.m. – 12 noon in Christ Church. We spend some time seeing how God’s Word applies to our lives in this 21st Century. We study the bible, discuss and pray together. 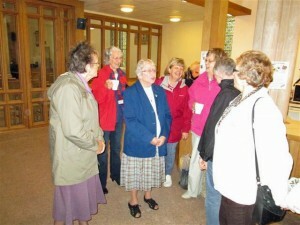 We also have a time of fellowship whilst we enjoy coffee/tea and biscuits. After every meeting those of our members who wish to, meet together at a local restaurant for a snack or a meal thus enjoying further fellowship. Quarterly programme cards are freely available and can be found on the rack on the wall in the church porch.